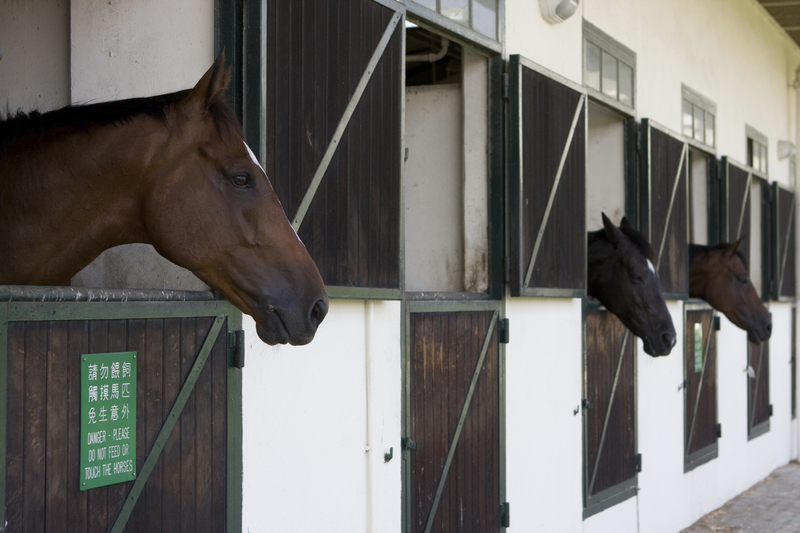 Ideal for use as a sealer and/or finishing coat in stables, barns and outbuildings etc. A fast drying, water based sealing coat. Provides a 'bound' surface with a low reflective matt finish. Once painted, surfaces will be easier to clean. 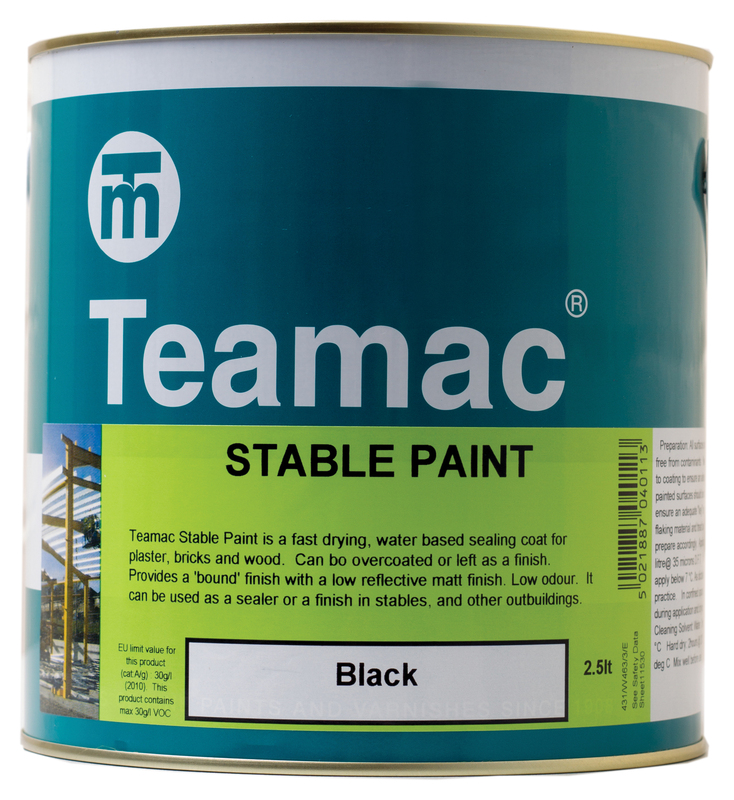 Available in white and black, Teamac Stable Paint can be used as a sealer or a finish in stables and other agricultural and equestrian outbuildings. Use direct on wood and masonry (porous surfaces may require an extra coat). Use Teamac All Metals Primer on metal substrates.